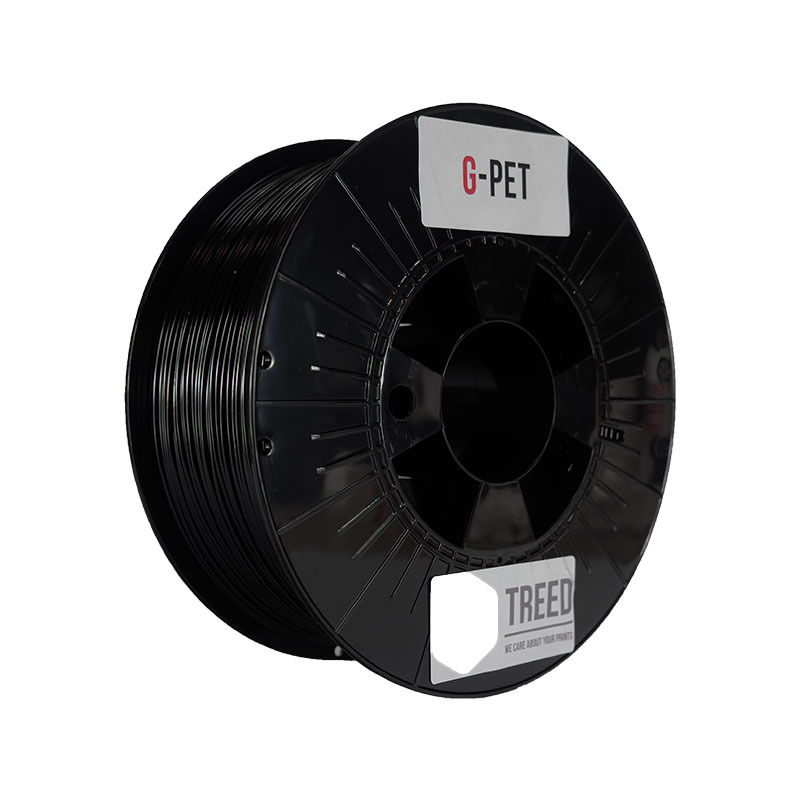 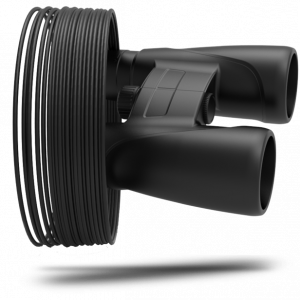 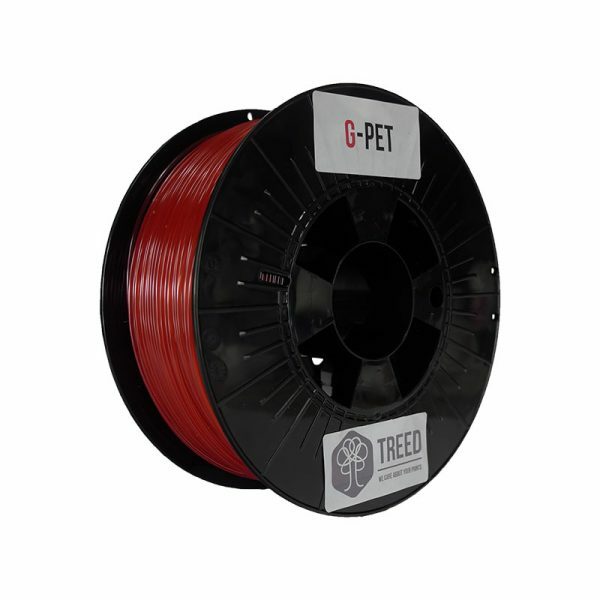 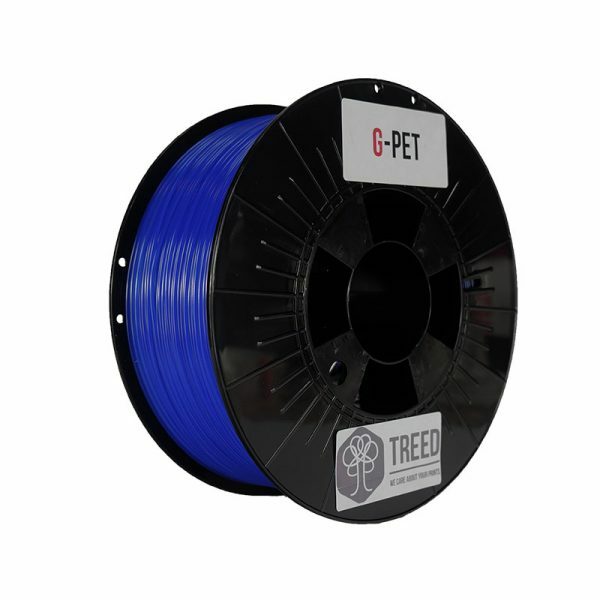 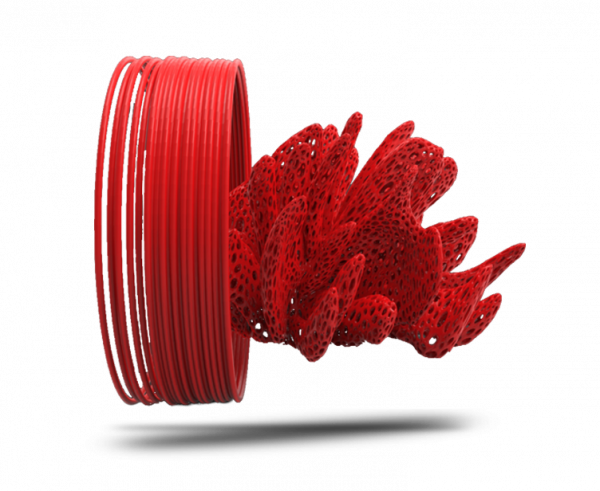 G-PET is developed specifically for 3d printing, with odourless composition and low warping. 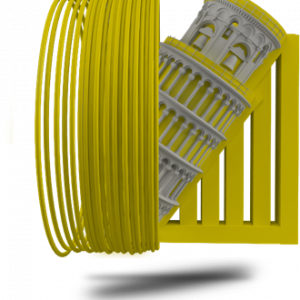 Good mechanical strenght and high toughness. 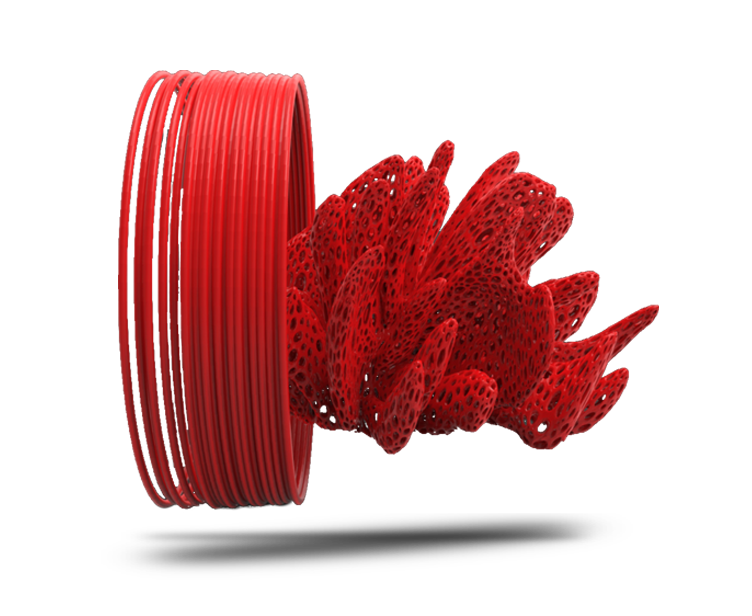 Shiny finish your objects, or get a translucent look with natural color. 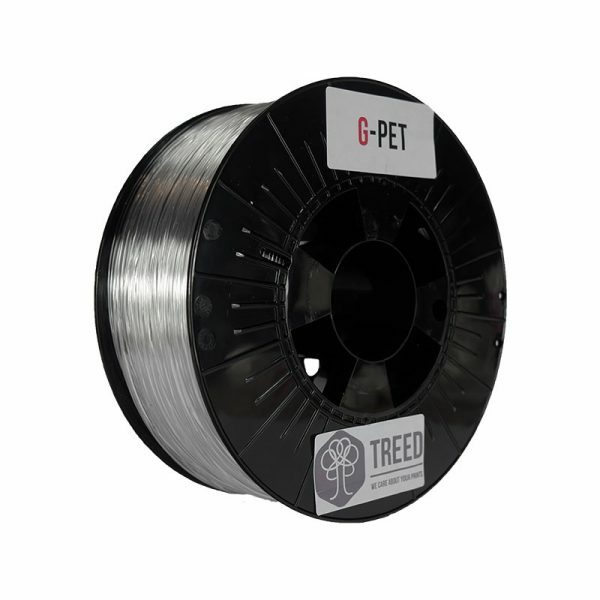 Great chemical resistance, GPET is well indicated for bottles and containers.